Harold Glenn received his BS in Community Health and Health Sciences from Georgia Southern University. 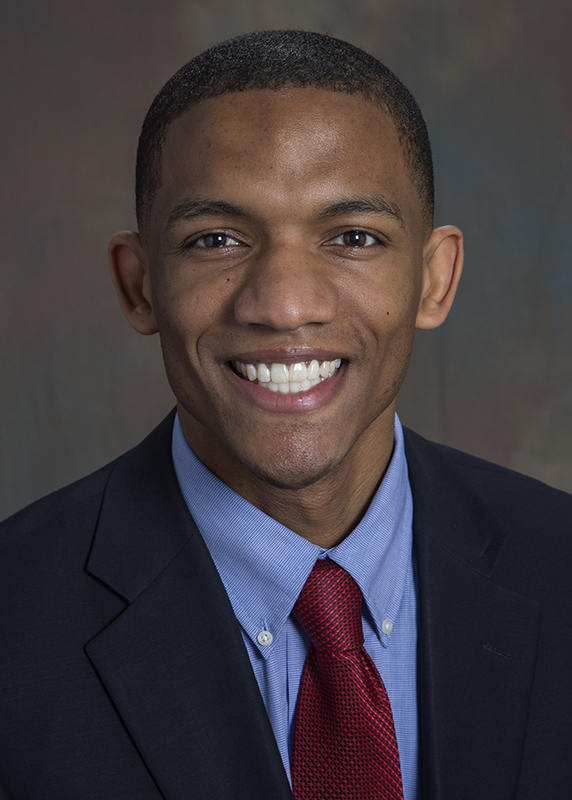 He has been with Emory for five years, most recently working in service management for The Emory Clinic and Winship Cancer Institute. In his new role as Service Performance Consultant, Glenn will focus on improving the patient experience and service excellence for the Department of Radiology and Imaging Sciences. He is currently pursuing a joint MBA/MHA at Georgia State University. Erin O’Connell received her BSN from Georgia College and State University. She obtained a MSN from Medical College of Georgia. She will be working for Interventional Radiology at Saint Joseph’s Hospital. 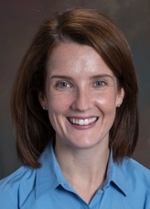 Erin has 8 years of previous experience in medical surgical ICU as a bedside RN and 2.5 years in a private nephrology practice as a nurse practitioner.